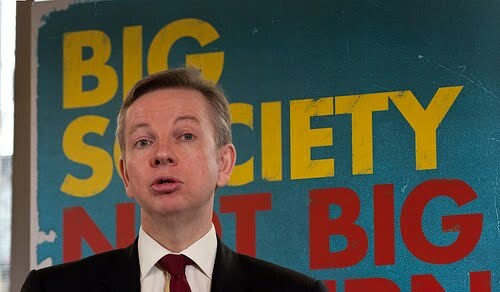 Labour councillors Alex Bigham, Pete Bowyer and Imogen Walker have slammed the recent admission by Tory Education secretary Michael Gove that he is cutting more than £200 million in Lambeth schools funding. Although no schools in Stockwell are affected thankfully, nearby schools including Lansdowne Primary, Lilian Baylis and Archbishop Tenison’s had been promised new school buildings under the Building Schools for the Future project, but the Tory/Lib Dem coalition government has now dashed their hopes. Michael Gove has now cancelled the rebuild of eleven schools. “Lambeth is still desperately short of places for secondary school age children, despite Labour building three new schools from scratch in the last few years. Labour’s plans for school rebuilding would have created the extra places our borough need – but the Tories and Lib Dems will leave our children having to travel miles out of the borough to get to school. Sign the Lambeth epetition here.